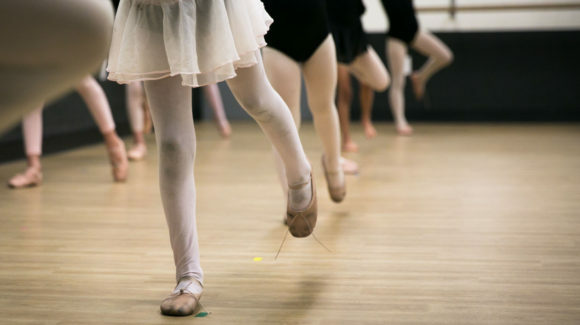 We are proud to be the first studio to offer both dance and music lessons in Santa Monica. Our friendly and energetic staff have been teaching students for many years, and we are proud of our student’s achievements at the studio and beyond! We offer dance classes and lessons in Ballet, Tap, Mommy & Me, Jazz, and Hip-Hop for all ages and levels. Along with our award winning dance program, our music school offers private lessons in Piano, Voice, Guitar, Violin, and Bass. 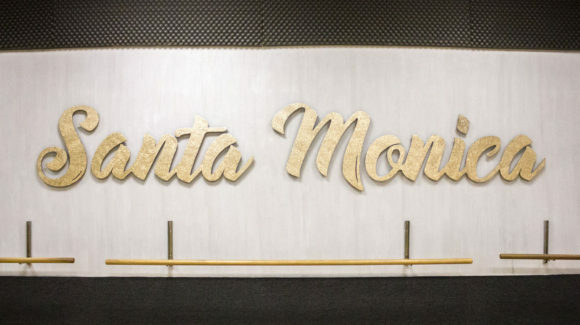 We invite you to join us at Santa Monica School of Dance and Music.